This Koenigsegg One Will Make Your Ears VERY HAPPY As It Races From Zero To 180MPH! Ya know, when it comes to supercars such as the Koenigsegg One:1, that old staid measurement of the zero-to-60-mph time just don’t mean much, does it? For the super Koenigsegg One:1, we need to know its 0 to 180 miles per hour time. 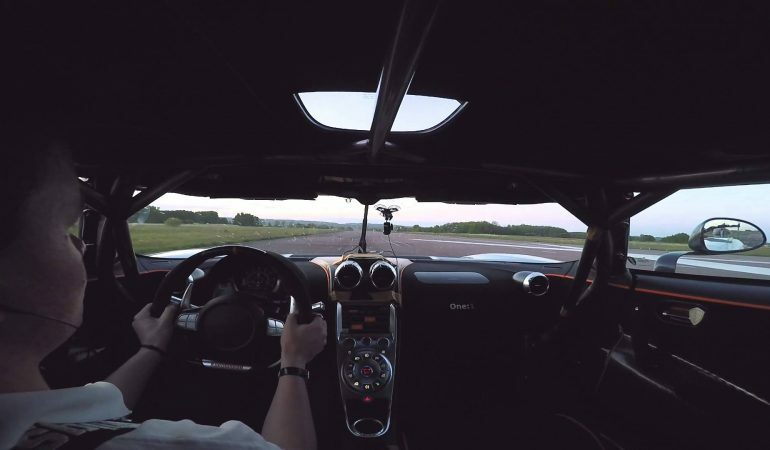 And, thank goodness, this video provides us with a Koenigsegg One racing from a dead standstill to a blistering 300kmh or 180mph in a mere 17.95 seconds on the famed Angelholm test track. The Koenigsegg One’s engine sound is AMAZING! 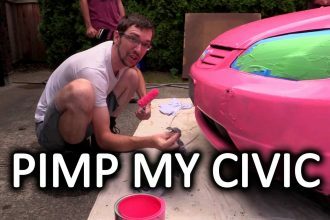 Amateurs Attempt To Paint Their Boss’ Honda Civic Neon Pink!